Aloe vera refreshing and moisturizing gel. Its high concentration of Aloe vera provides excellent soothing action and extra protection. Does not leave greasy residue on the skin. 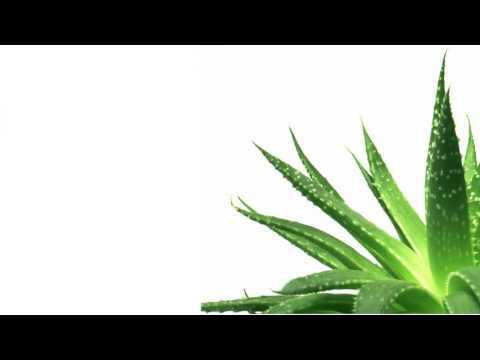 Aloe vera has a high moisturizing, regenerating and soothing capacity in sunburn, insect bites, skin irritation. It leaves a pleasant sensation of freshness and well-being after shaving or shaving. Canarian Aloe vera: 100% Aloe vera eco cultivated with no added water. Provides minerals, amino acids, vitamins (A,B,C) ; it moisturises and regenerates skin. Gel base: Refreshing and moisturising gel. Does not leave grease on skin. Apply as many times as considered needed on the skin to be treated massaging gently until fully absorbed.